Want to help protect products, property, and people? So did Alasdair Stevens. 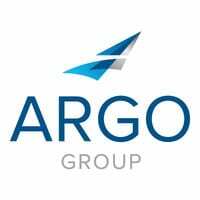 Working at Argo Group, this millennial puts his education and ingenuity to good use. ArgoGlobal is a proud sponsor of Faraday Future Dragon Racing.